At its Google I/O 2017 Developers Conference, Google announced the beta program for Android O and said that users can enrol under the program starting today by heading over here. Before the official announcement, the website of Android Beta program was made live. At the event, Google highlighted some key features about the upcoming Android O, saying that it will focus on 'vitals' of Android ecosystem. One vital of Android since ages is the battery life. Google says that Android O will offer better battery life than any other Android update till date. However, the search company did not reveal the name of the forthcoming OS. To recall, Google released the Android O Developer Preview program to the developers two months ago. 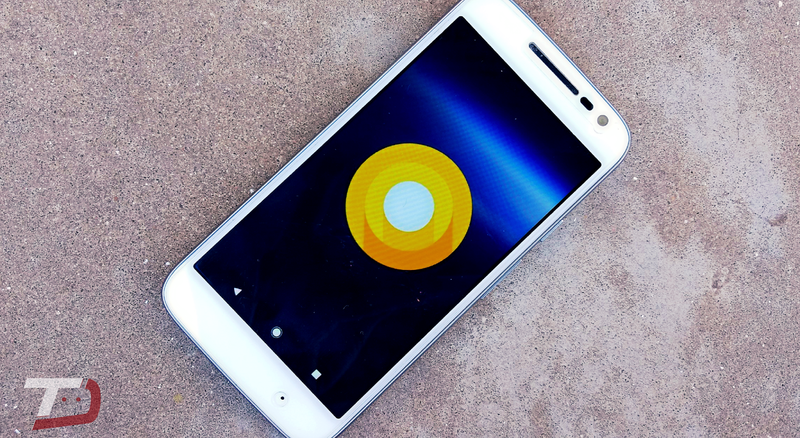 The Android O beta program will be live for Google Pixel, Pixel XL, Nexus 6P, and Nexus 5X, and Pixel C tablet.